Our engineers have the in-depth knowledge and technical expertise that comes from 30 years of data recovery experience, allowing us to achieve the highest success rate in the industry. DriveSavers Enterprise Systems Group specializes in recovering data from all operating systems and all types of high-capacity devices including: network attached storage (NAS), redundant arrays of independent disks (RAID), storage area networks (SAN) and multi-disk servers. We routinely rescue lost databases, photos, music libraries, databases, ERP accounting systems, mail servers and other mission-critical data from NAS devices for organizations of all sizes. Because NAS devices are constructed with unique components and configurations depending on the manufacturer, it is imperative that data recovery engineers have in-depth knowledge of the various structures, hardware, file systems and operating systems. Relationships with original manufacturers enable our engineers to develop proprietary techniques, tools and technologies that aid in data recovery from NAS devices. All major NAS manufacturers approve and recommend our data recovery services. Working with DriveSavers will not void your original warranty. 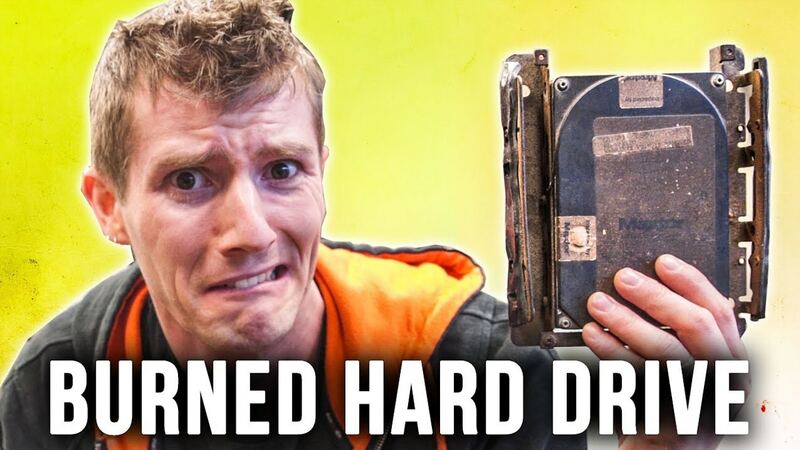 Since 1985, companies around the world have relied on DriveSavers to recover lost data from NAS devices and other storage media that have crashed, failed mechanically, become physically damaged or are logically corrupted. 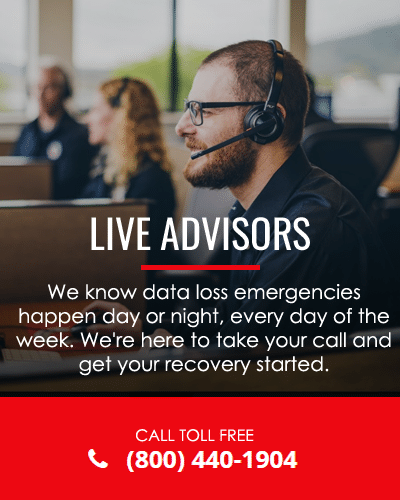 Clients such as Bank of America, NASA Goddard Space Center, the U.S. Department of Defense, Lawrence Livermore Labs and the Smithsonian Institution have all trusted DriveSavers with their critical data.